Well, it is finally here. It is September. I know many of you are already back in school, but now it is officially time for the east coast to head back to school! A new month also means Farley's Currently! I love sitting out on the patio of our new apartment. This morning I saw a fox come out of the brush while I was drinking my coffee. We have seen a family of turkeys in the past. It is funny how you can live off a major state route and see this kind of wildlife! 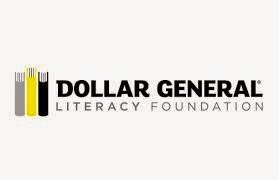 I just found out on Thursday that my grant proposal to the Dollar General Literacy Foundation was accepted! The Basic Skills program at my school will be getting its own set of leveled readers! We were approved for $3,000! We start school this week! I am both excited and nervous. It is funny how you can still get those first day jitters year after year. Each year is so different that you never know what to expect! To go along with that last one, who doesn't want to have a great school year?! Here is hoping for a productive, meaningful year of learning and growth! One of the hardest parts of going back to school is getting back on schedule. No more staying up late and sleeping in. The first week is always the hardest. I tried to slowly ease myself back in last week. I hope that helps. Thank goodness for coffee. Oops! Didn't read the directions on this one. Oh well! Artistic freedom, right? I had such an awesome summer this year. I was blessed to be able to take many trips. I went to Las Vegas as a tag-along during my boyfriend's business trip. (No, it wasn't during the TPT conference. :-/ ) Then, I got to go on a cruise to the Caribbean with my boyfriend's family. 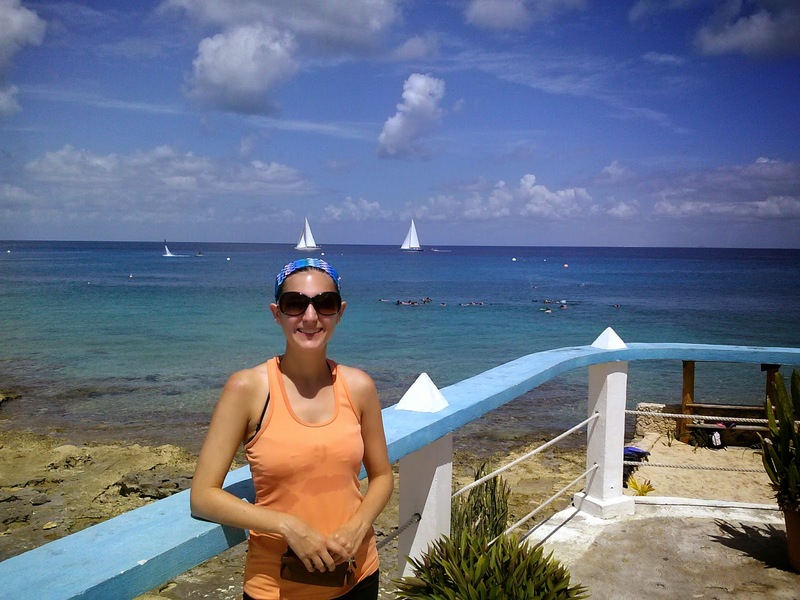 We went to the Grand Cayman Islands, Belize, Roatan, and Cozumel. It was amazing. Then, my sister got married. I made a couple of trips back to my home in Ohio for the wedding, shower, and bachelorette. It was a busy summer to say the least! Now, I can't wait to find out what everyone else has been up to! Happy back to school everyone! I always miss sleeping in when school starts! lol Boo hoo! You had a busy summer for sure! Have a great Labor Day! That is awesome that you got a grant! 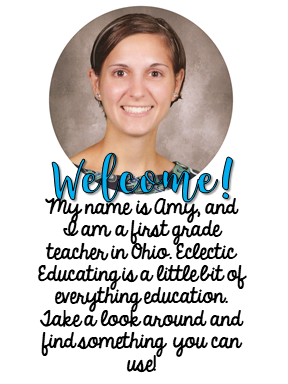 I used leveled readers for a year and they are great! I return to work tomorrow, but we do not have kids until Thursday. I work as a teacher assistant, so I do not know where I will be yet! I would love to go on a cruise like you did. It sounds amazing! I have been waking up earlier everyday for the past week. I still think 6AM will be brutal tomorrow! I will need my coffee, just like you. LOL! 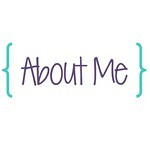 I am enjoying looking around your blog! 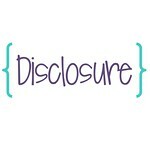 I love how Farley's Currently introduces people to other blogs. Wow, congrats on the grant! That is amazing! 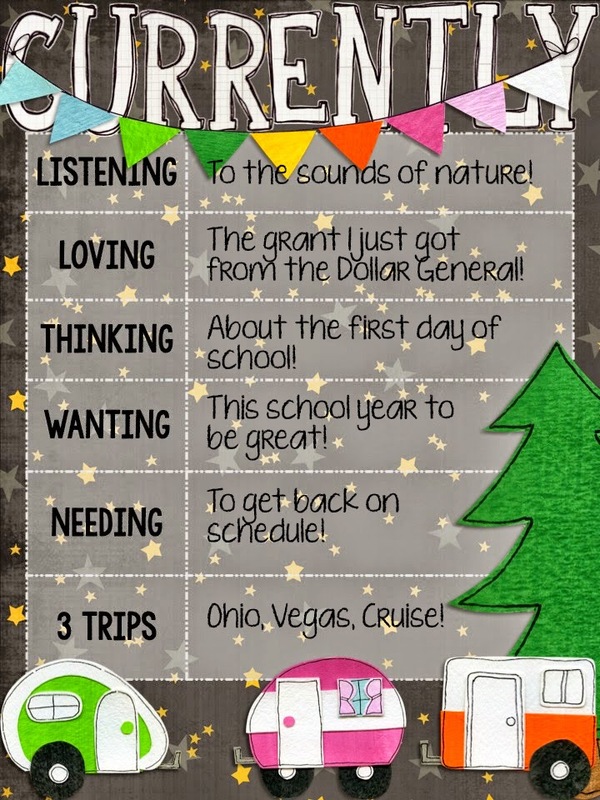 Something your students will definitely benefit from! Enjoy your first week of school this week! Congratulations on getting the grant! I'm excited for you. We go back to school this week also. We have a back to school event tomorrow and then we start back full time on Wednesday. Happy Back to School! When we move to our next house, I really want a porch. I love to sit outside (even in thunderstorms if it's a covered porch) and enjoy the nature! I didn't even know Dollar General had a literacy foundation, but I will be checking that out! Hope your first day back was great!